Download desktop wallpaper Beautiful sky with clouds, high resolution photo 2560x1600. Desktop Wallpaper Beautiful sky with clouds, high resolution photo 2560x1600. 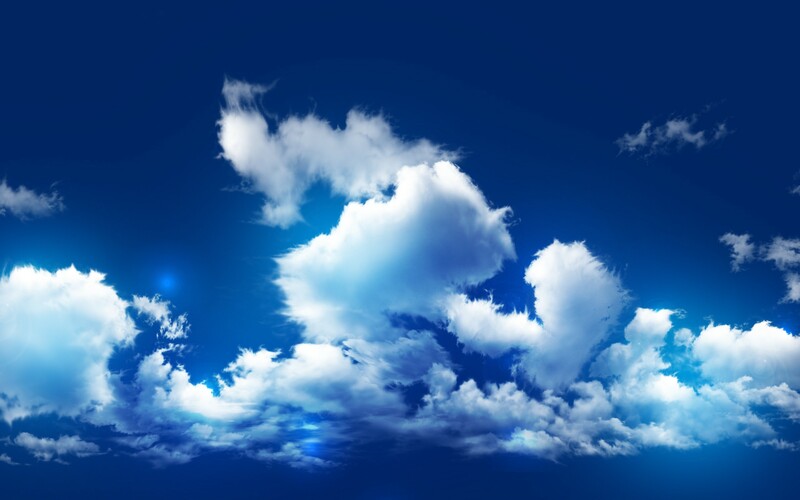 To view the wallpaper Beautiful sky with clouds, high resolution photo 2560x1600. in full screen, click on the picture left mouse button.